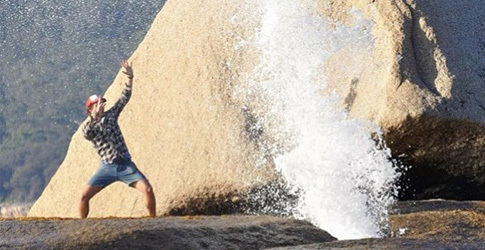 The East Coast Adventure Tour visits beautiful Wineglass Bay, Bicheno’s Little Penguins, the Bay of Fires, Freycinet Peninsula, Pyengana and much more. 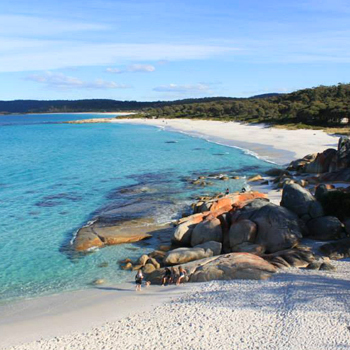 The East Coast Adventure Tour visits beautiful Wineglass Bay, Bicheno’s Little Penguins, the Bay of Fires, Freycinet Peninsula and Pyengana. This morning we head north-east to admire the amazing memorial carvings at Legerwood and taste the cheesy delights of the Pyengana Dairy Company. 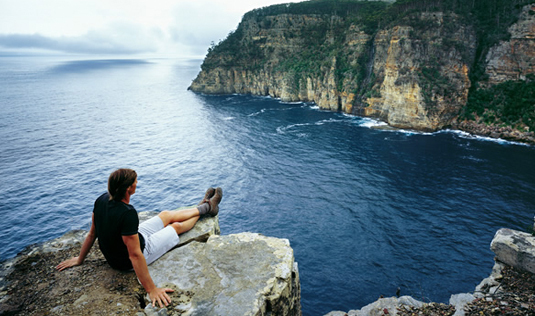 Hit Tasmania’s stunning east coast from north to south with this great combination deal. 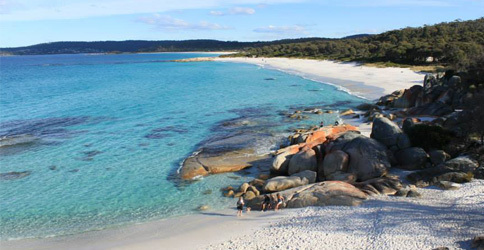 From Bay of Fires in the north to Bruny Island in the south, this four day tour includes 3 nights of accommodation (1 night Bicheno, 2 nights Hobart) to create the perfect east coast experience. 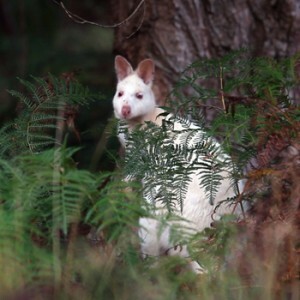 See stunning scenery and spot animals along the way – little penguins at Bicheno, white wallabies on Bruny Island, maybe even whales and dolphins from Fluted Cape. Tour begins Launceston at 8:00am. Departs on Thursdays all year round and on Tuesdays & Saturdays from December to April. Tour ends Hobart by 6:00pm on final day. Hot deal! Click to check availability and book on! 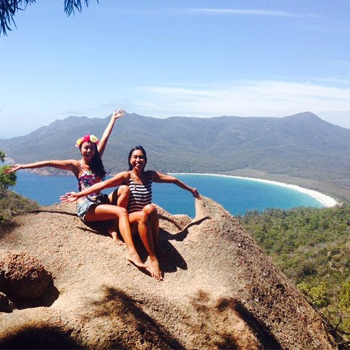 Now it’s time to pack a picnic lunch as we check out another Tassie icon – the gorgeous sparkling waters of Wineglass Bay in Freycinet National Park. I hope you had your Weetbix because this is a walk that will get the heart pumping, with the reward of fantastic views at the top of the lookout. Our East Coast Adventure Tour departs Launceston on Thursday (all year) Tuesday and Saturday (December-April only). Our East Coast PLUS Tour departs Hobart on Wednesday (all year) Monday and Friday (December-April only). 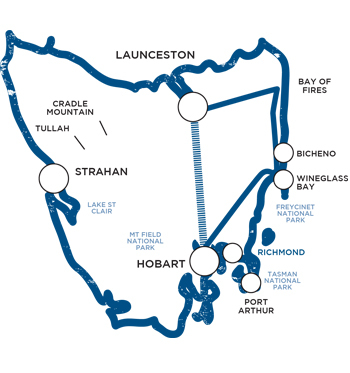 This tour is perfect if you only have a short time in Tasmania. Tasmania’s east coast boasts sugar white sandy beaches and crystal clear water. 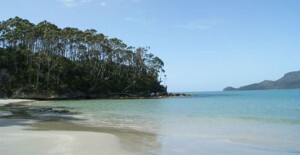 This tour is an awesome experience and an awesome bargain – perfect if you only have a very short time in Tasmania.